Home to a rich fishing culture, Marathon offers endless places to visit, including a dolphin research center and a turtle hospital providing fun for the children as well as the adults. Crossing over the Seven Mile Bridge by foot or car allows for spectacular views especially when trying to spot any of the local wildlife like pelicans or turtles. &nbsp;Enter one of the dozen sailfish tournaments to see how you stack up against the pros. When hungry sail to Sparky’s Landing, a restaurant accessible by boat that will even cook your own catch. In the evening head down to Sombrero Beach for palm trees, sand, and snorkelling, to experience the sea life from underneath. 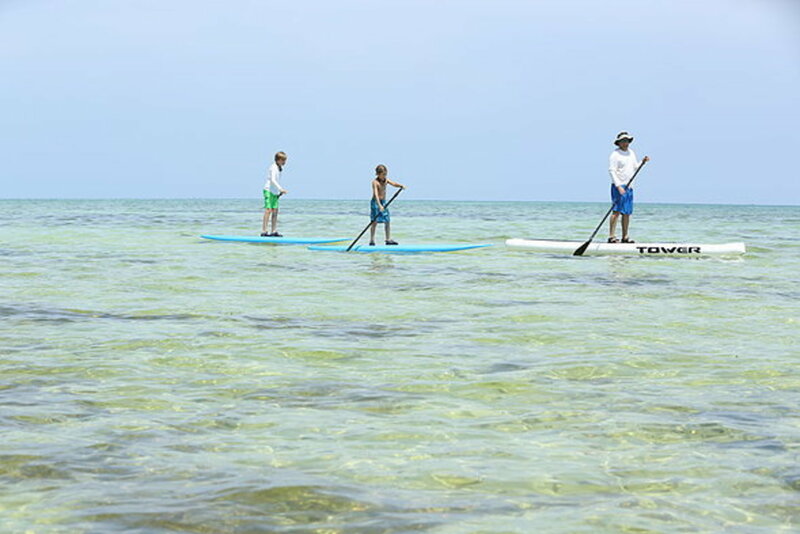 Fat deer key offers on-the-water excitement for thrill seekers of all ages, and paddleboarding is a common choice for tourists who visit this island. Combine kayaking with surfing and you have paddleboarding which is an amazing full body workout that can improve your core strength, balance, flexibility, cardio fitness with virtually no impact. More importantly it is a fun way to get out on the water and enjoy nature especially on a romantic and peaceful island like the Fat Deer Key. 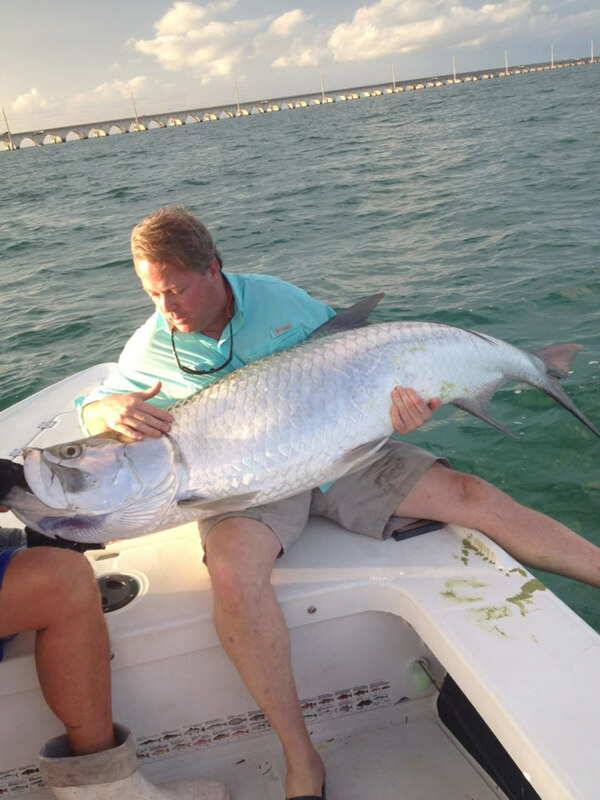 Whether sight fishing in the shallows with fly and light spin tackle or live bait fishing in the bays during the tarpon migration, Marathon’s Duck Key has something to offer all levels of anglers. This is the reason why anglers from all over the world come over to fish and relax in the pristine waters that surround Duck Key. Whether you want to go big and spend the day catching swordfish, or you want to catch more of a variety like tuna, dolphin, and grouper, Duck Key will never disappoint. Crain Point was named after the house near the Point built in 1953 by Francis and Mary Crane. 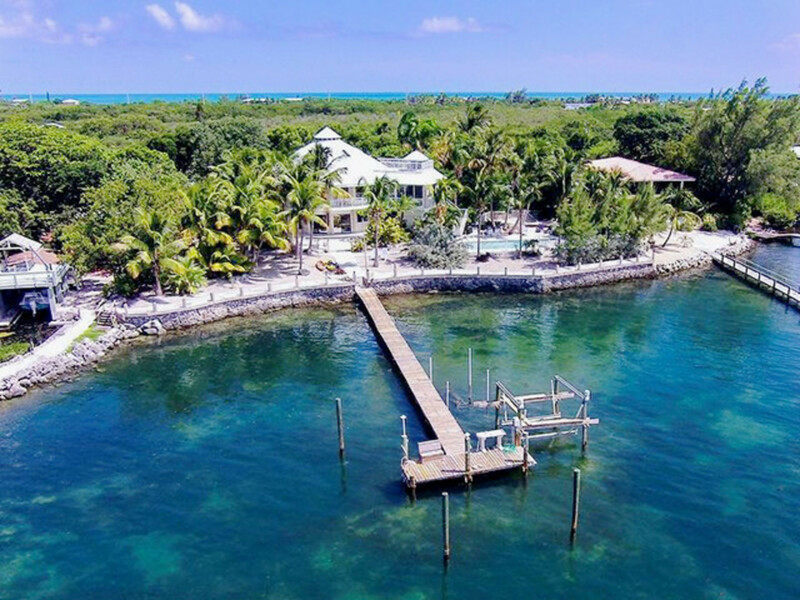 The view from the Crane Point will most likely take your breath away as you gaze over the Florida Bay. Trolley tours are available to tour the area. Kayak tours are also available and offered on Tuesday afternoons; advance reservations are highly recommended so you don’t miss the opportunity. 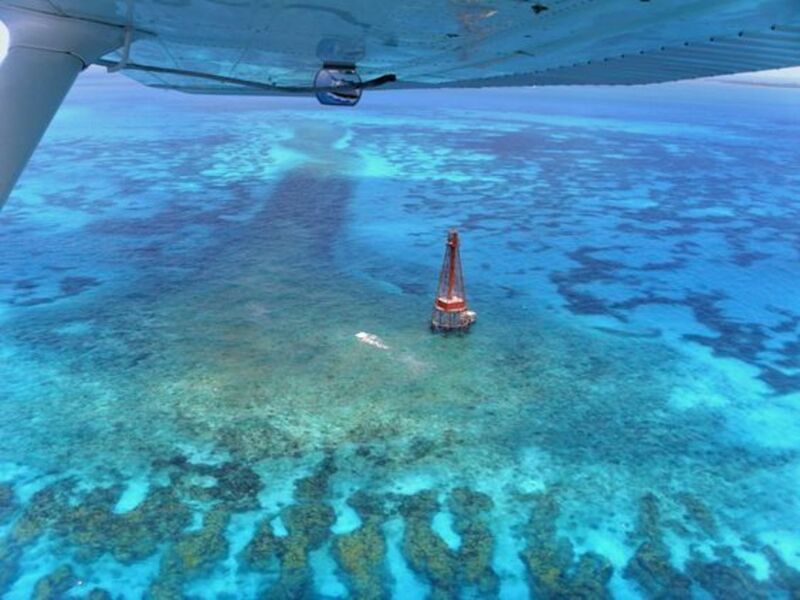 Vaca Key is an island in the middle Florida Keys located entirely within the borders of the city of Marathon. Some of the most spectacular sunsets can be seen on Vaca Key, if there are clouds, you get spectacular red skies and if there are no clouds you can watch for the greenflash, an experience you have to witness in person. You don’t need the largest boat to truly enjoy the island, so pick up whatever is available and enjoy its natural beauty. It was named not for its vegetation, which is mostly trees and shrubs- but for an early settler who went by the name Grassy. There are only a few families living here who operate small fishing camps and roadside motels where visitors can take advantage of these services. 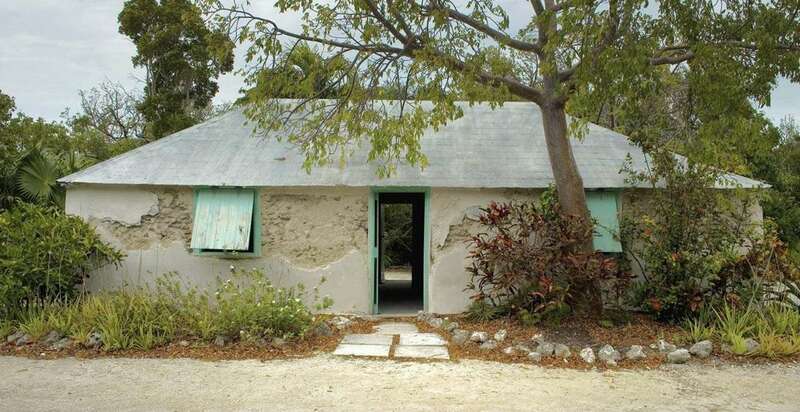 Even at that, Grassy key boasts a quaint dolphin attraction and a small state park. Turning up to a restaurant with a piece of freshly caught fish and asking the chef to cook it is pretty standard here.